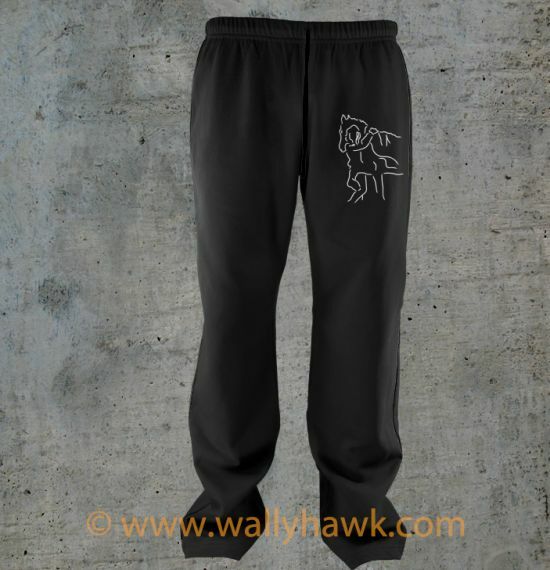 Soft, comfortable, and warm describe the Joy to the World Sweatpants. 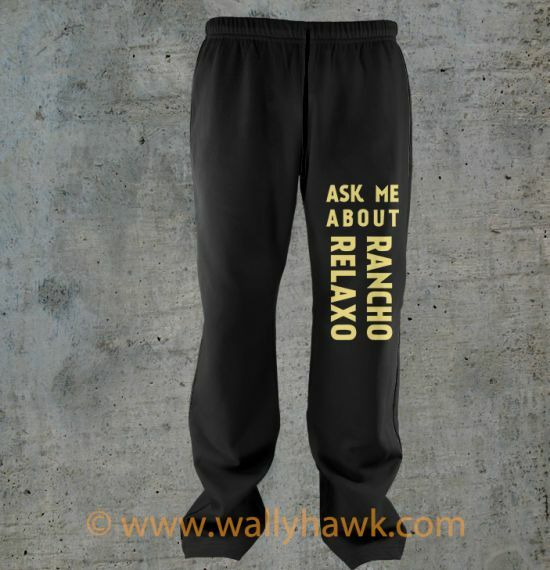 The sweatpants are incredibly soft and perfect for home or travel. High quality vinyl decorated with state of the art inks. Machine cut with a sharp razor set to an insanely accurate pressure. The design is applied using the best in apparel technology. It’s that wonderful time of the year! The holiday season is upon us. These Christmas sweatpants are tastefully designed. 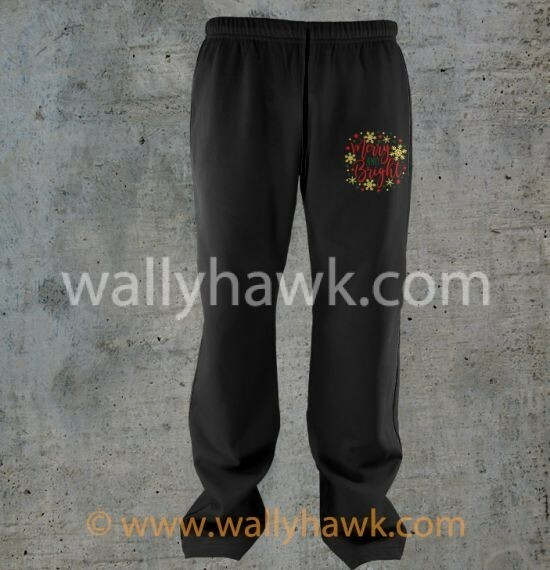 The Joy to the World Sweatpants are the perfect way to show your holiday cheer while keeping the winter chill off. What’s better than grabbing a high quality, soft, and warm sweats and snuggling up on the couch with your family, significant others, and pets?